There was a time when making spice powders was solely done at home. 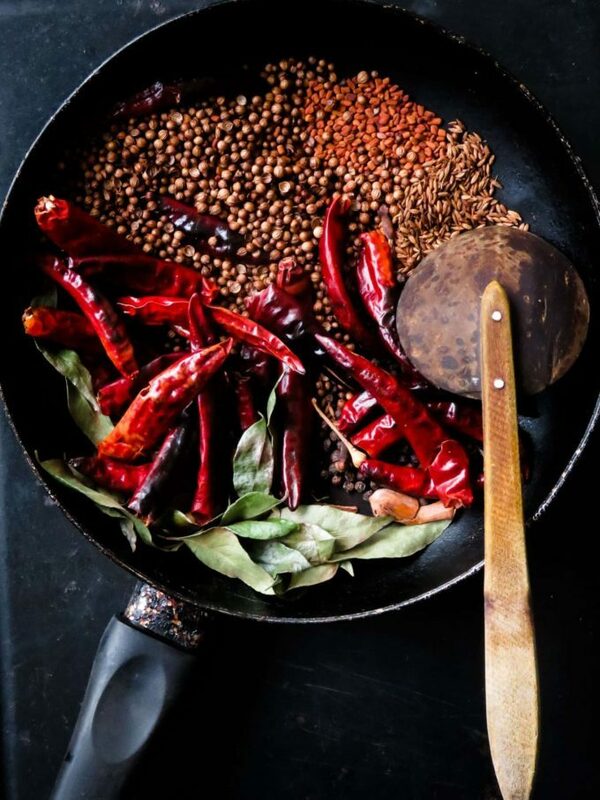 I grew up with sights of whole dry red chillies, coriander seeds spread out to dry on rooftops or for that matter anywhere there was enough sunlight to dry these ingredients. I find it interesting how my memories are a series of snapshots that are connected to people and memories. The constant movement of the trays of spices as the sun moves, the fear of rain soaking the spices, someone screaming from the top of their lungs to take the spices in as the dark clouds gathered and the first drops of rain were felt. Recollecting my childhood, I have to confess, I was always the reluctant child who preferred books than helping out in the kitchen. When I did lift my head from a book or was scolded to help in the kitchen, I was able to witness kitchen scenes I still recollect. And one of those scenes is my grandmother with her minions(usually my mom, aunts and the kitchen help)cooking and making her chilli paste on the “mirisgala”(grinding stone also known as chilli stone). I found the whole process of making the chilli paste that goes into meat dishes absolutely fascinating. The movement of the stone, grinding out the onions, ginger, chillies. How the fiery paste spreads on the stone and how she collected the paste to the middle of the stone. 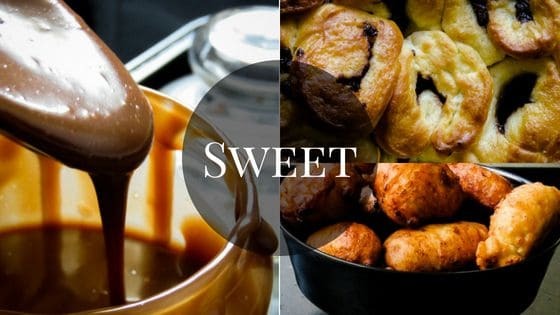 I loved the long back and forth movement, it was rhythmic and watching all these hard ingredients turning into a wet pulp was quite riveting. Having tasted this labor of love, I know how much our kids are missing out on the authentic fragrance of freshly ground spices. Is there really a difference between a homemade curry powder and a store bought generic version? I’ll say there definitely is and you can find out by making this beautiful, vibrant and aromatic Jaffna curry powder. I will point out this lovely spice blend and admit to loving Jaffna curry powder above all the spice blends out there. 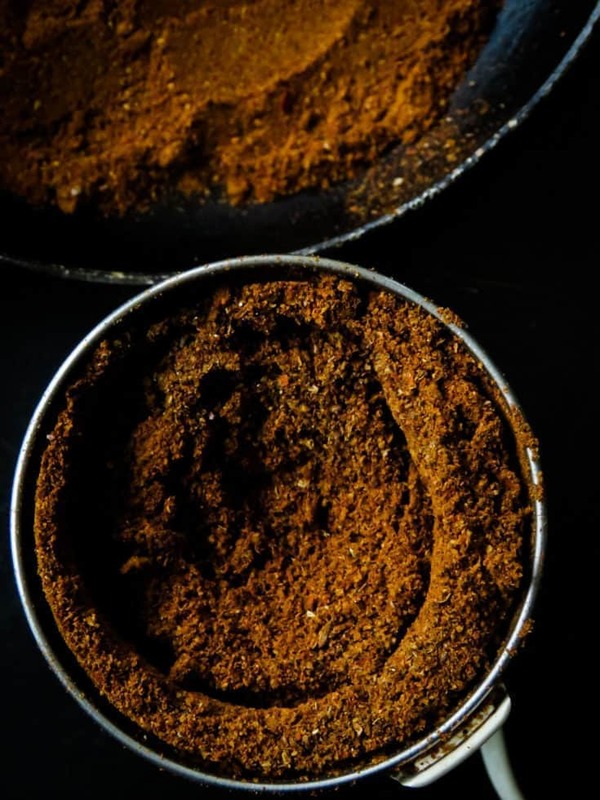 The Jaffna curry powder gives you everything you’ll come to expect in a Sri Lankan dish, the spice, a deep dark red-brown gravy, the taste that reminds you of home. When funny man is in town, I make all my meat, chicken, seafood dishes using Jaffna curry powder, he loves the overwhelming taste of chilli. It’s an all in one curry powder. Bowls to hold the spices before and after dry roasting them, a skillet or frying pan, a coffee grinder. 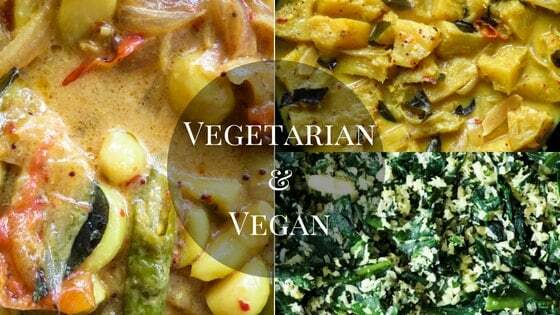 Beginners tips for making Jaffna curry powder. You will have to keep a close eye while you’re roasting the spices, this means not leaving the gently dry roasting spices even for a second. 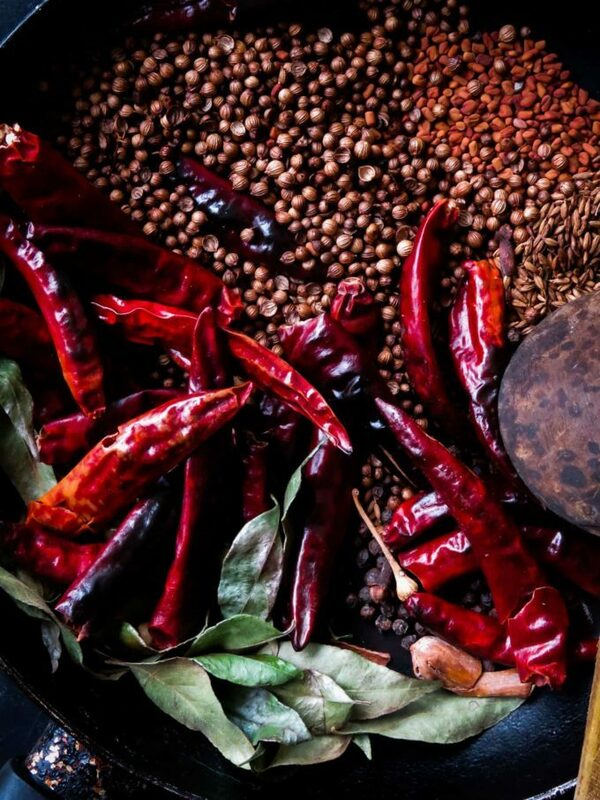 Maintain low heat so you can stir the spices while they warm up and gradually release their aroma. Do not dry roast the spices over high heat, always maintain low heat. It only takes a few seconds for the spices to burn which in turn will make the Jaffna curry powder bitter. Limit the dry roasting over low-heat for 1-2 minutes, just until they release their aroma. As you may have noticed by now, it’s all about the heat. 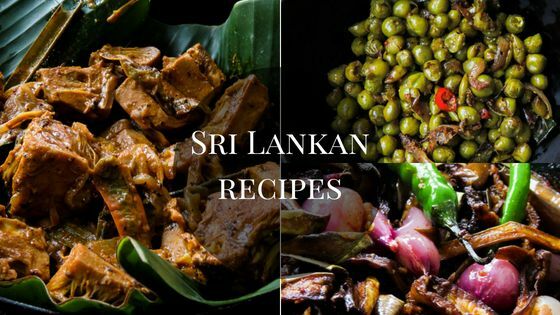 To a Sri Lankan, when they refer to taste, one of the most important elements of a dish is making the dish as spicy as possible. If it’s spicy, it’s tasty(at least this is how my family measures taste, please correct me if I’m wrong). So, keeping the above detail in mind, and looking at the quantity of whole red chillies(200g) used, I would say any dish cooked using Jaffna curry powder WILL be spicy, reduced only by the addition of thick coconut milk. Gather all the spices and keep them ready in separate bowls. 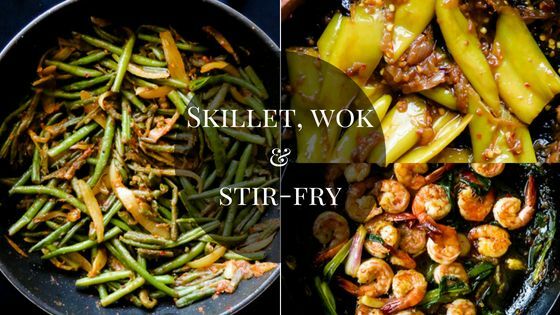 Place a dry skillet or frying pan over low heat. Dry roast each individual ingredient EXCEPT curry leaves and red chillies, not more than 60 seconds(read beginner’s tips on making Jaffna curry powder). just until they release their aroma and begin to change color. Make sure you are constantly stirring them with a wooden spoon so the spices are dry roasted evenly. Transfer them to the bowl and let them cool. Dry roast the curry leaves until they turn light green and completely dry, set aside to cool(2 minutes). Dry roast the red chillies until they turn bright red, shiny. (2 minutes), set aside to cool. Once all the spices have cooled, mix them together so they can be ground. 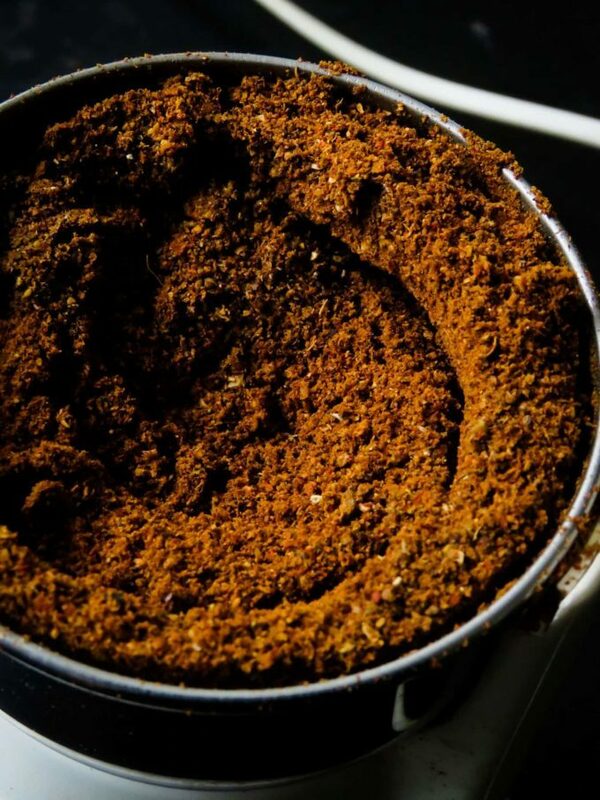 Set up your coffee grinder and grind the spices to a fine powder, you will have to break the red chillies to fit into the coffee grinder. Continue to blend until all the spices have been turned to a fine powder. 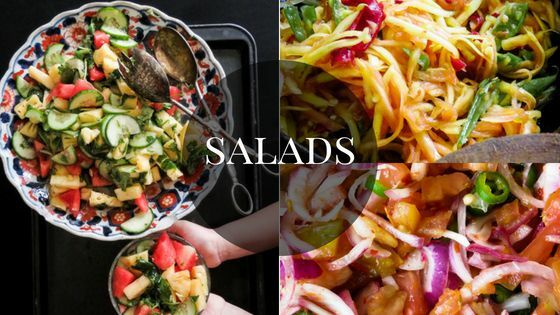 Similar spice mix recipes you might like. 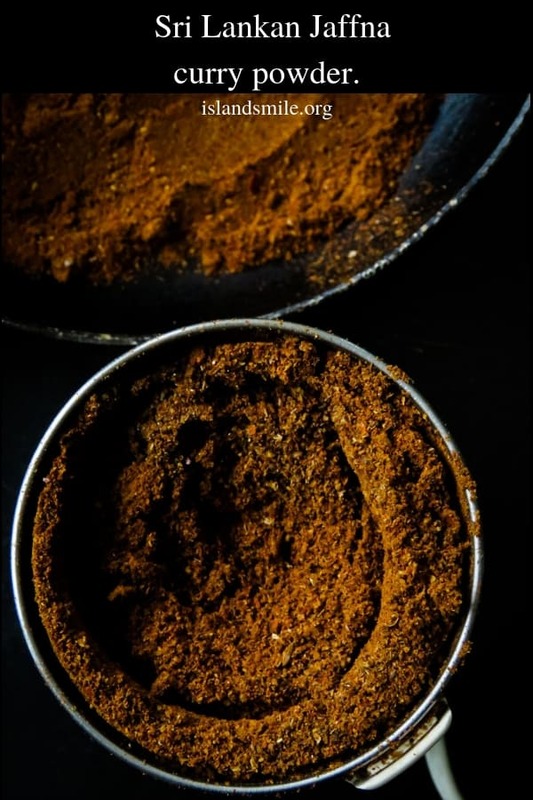 Sri Lankan three spice-raw/unroasted curry powder(thunapaha). SRI LANKAN JAFFNA CURRY POWDER- A WONDERFUL, AROMATIC ALL IN ONE CURRY POWDER. IF YOU ARE INTO DEEP, SPICY FLAVORS TO YOUR MEAT DISHES THEN LOOK NO FURTHER THAN THIS SPICE BLEND. A MUST-HAVE ON EVERY SPICE LOVERS SHELF. Now, gently dry roast each individual ingredients(read beginner’s tips on making Jaffna curry powder). Dry roast each individual ingredient EXCEPT curry leaves and red chillies, not more than 60 seconds((read beginner’s tips on making Jaffna curry powder). just until they release their aroma and begin to change color. Make sure you are constantly stirring them with a wooden spoon so the spices are dry roasted evenly. Transfer them to the bowl and let them cool. Dry roast the curry leaves until they turn light green and completely dry(2 minutes). set aside to cool. Dry roast the red chillies until they turn bright red, shiny and brittle(2 minutes), set aside to cool. ﻿Set up your coffee grinder and grind the spices to a fine powder, you will have to break the red chillies to fit into the coffee grinder. Continue to blend until all the spices have been turned to a fine powder. Cannot wait to making this curry powder.All information most appreciated. Keep up the good work.